B2B users are among the crowd using mobile much more often for Google searches than desktops. What might surprise is that about half of B2B respondents noted they use their mobile devices to research solutions even while in their offices. Thus, a "mobile device" is much more than a tool for decision makers on the go. Newer templates used on Hubspot, Wordpress and other content management systems are designed with responsive functionality, simplifying responsive website development. A common misnomer is that you need an app to compete in the mobile market. Apps do provide convenient access and opportunities for relatively strong user engagement. However, while an app is often useful in your B2B marketing strategy, you don't need one just because "everyone else has one". The general rule of thumb is that if an app solves a problem for your market in a way that a site can't, you might need one. 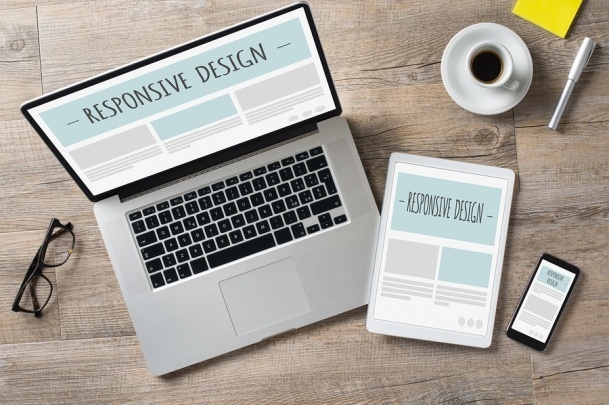 Additionally, an app is only an added benefit to your strategy when it offers features, tools, and benefits beyond those provided in a responsive website. You can also deliver mobile advertising through other third-party ad platforms. 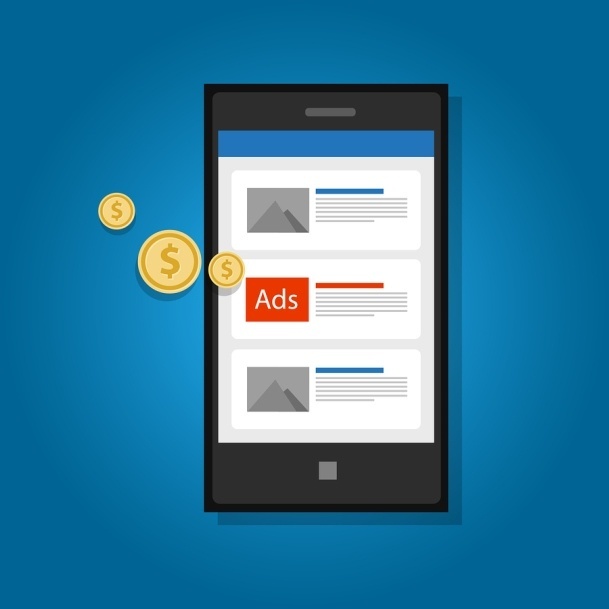 Many advertising servers now offer mobile-only ads and give you the ability to target prospects that meet your market characteristics. Advertising in other mobile apps through banner or interstitial ads is also common. Interstitial ads pop over a user's screen in the middle of content or app screens. These ads are highly engaging (but sometimes annoying) and can garner attention from decision makers you need. For more insights on your B2B marketing strategy, download our White paper: Stand Out From The Crowd: 24 Inbound Marketing Tips To Set Your Company Apart.